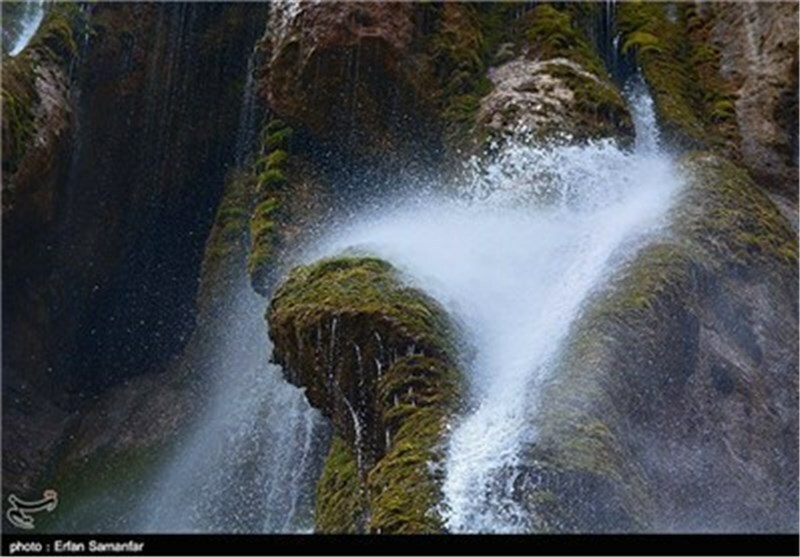 Tasnim – Abshar-e Margoon (Margoon Waterfall) is one of the most beautiful waterfalls of Iran and is located in the vicinity of “Sepidan”, in the border of Fars province with Kohgiluye and Boyer Ahmad, south of Iran. 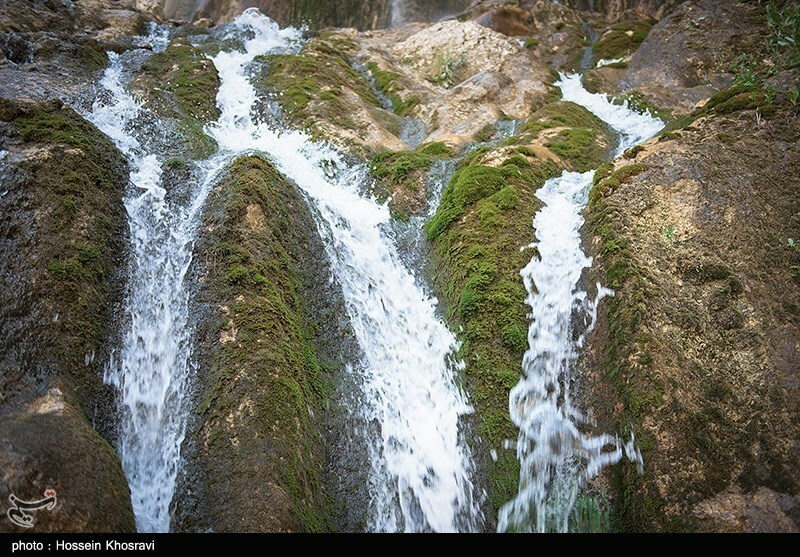 The waterfall is, in fact, the source of the river at the top of the mountain, but from the body of the rocky mountain walls, there are more than a few thousand springs that the water is poured out from them. 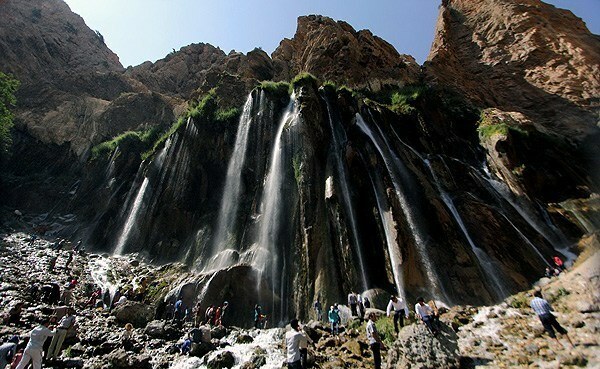 From this point of view, this waterfall is the largest and highest spring waterfall of the whole world. 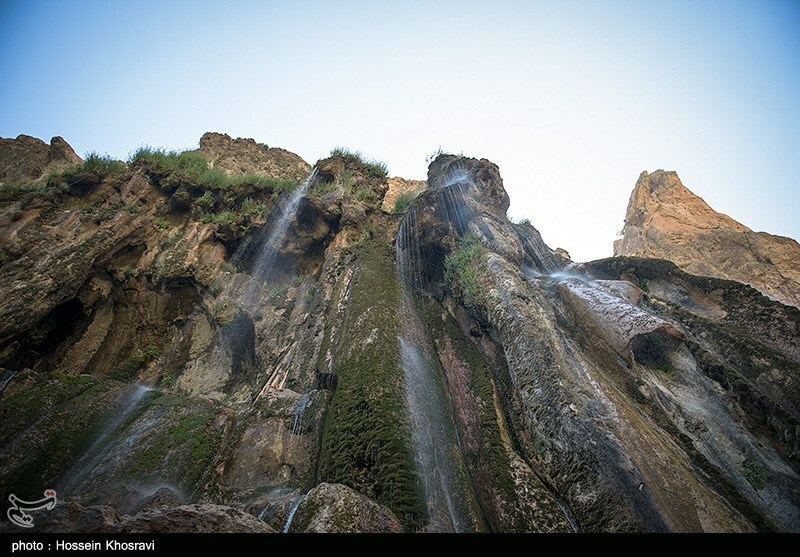 Margoon waterfall is one of the most splendid Iranian waterfalls flowing through rocks in Margoon valley from an altitude of 70 meters in an area of 100-meter width. 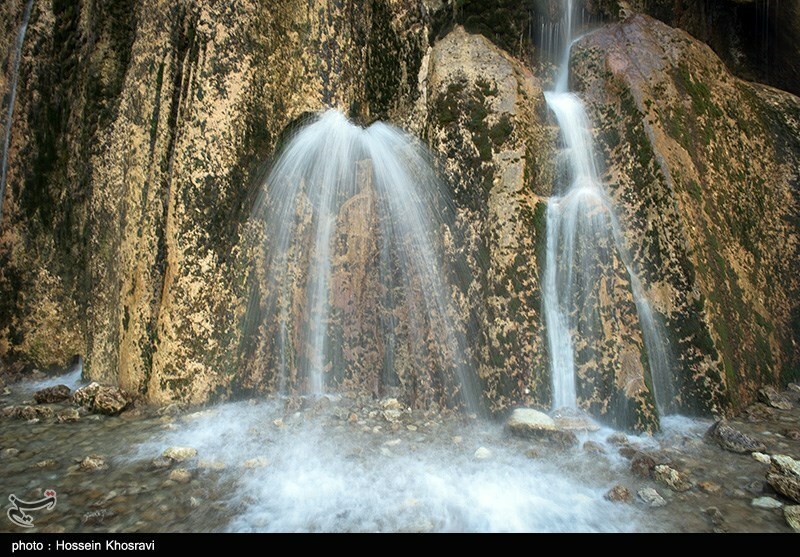 The natural condition of Margoon waterfall is very attractive and catches the eye of each and every traveler. 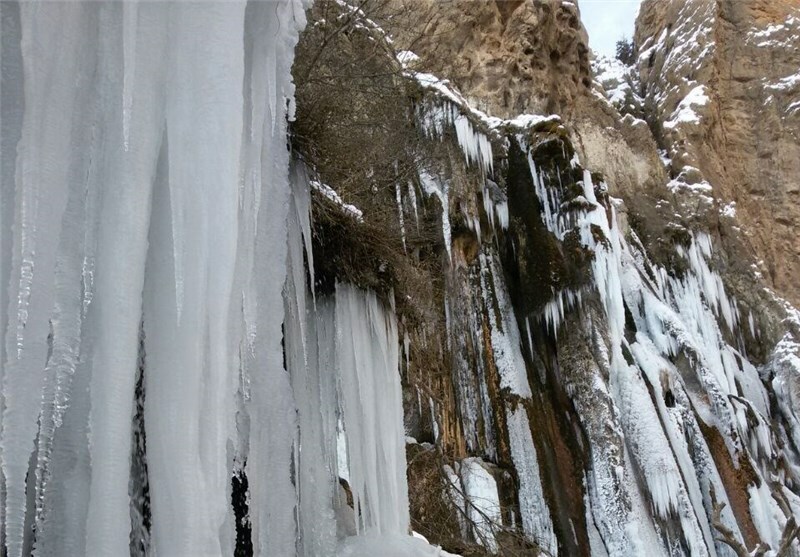 Wild trees which have grown on the steep slopes of the valley, in addition to the high mountains and mossy rocks, multiply the beauty and magnificence of the area around the waterfall. With its tourism capacities, this natural complex is frequented every year by thousands of tourists and travelers.